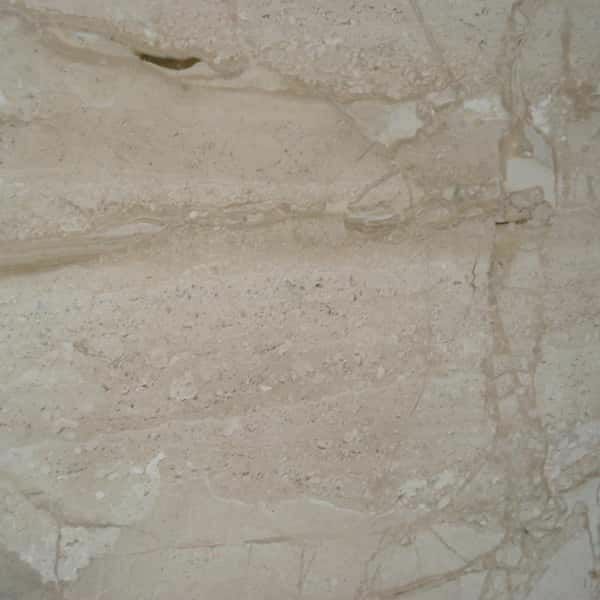 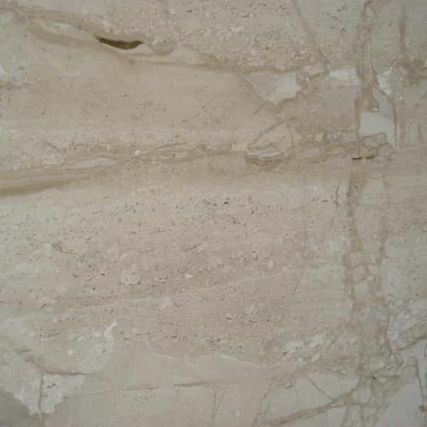 At Granite Kings, we want you to be aware of the features and benefits of using natural materials such as granite, quartz and marble for your home or project. 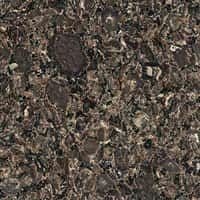 Granite has become the countertop of choice for today's kitchen designers. 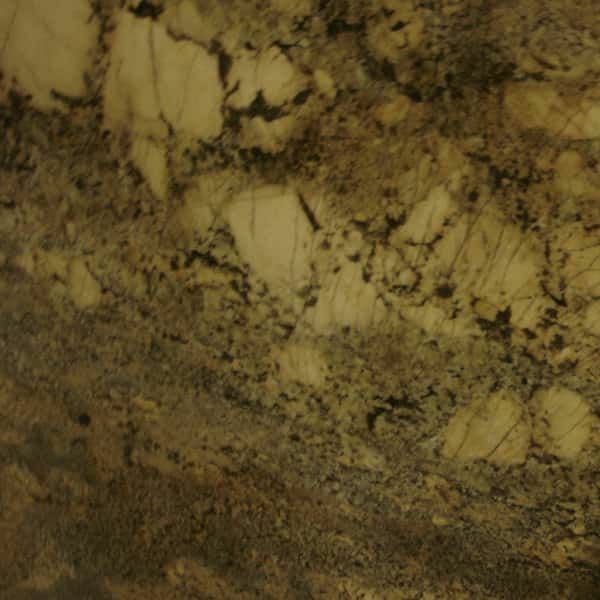 Synthetic solid surface materials are no match for the richness, depth, and stellar performance of real granite. 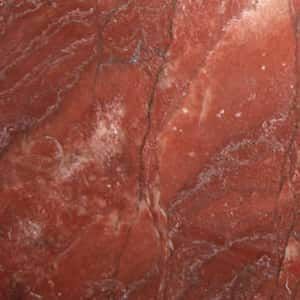 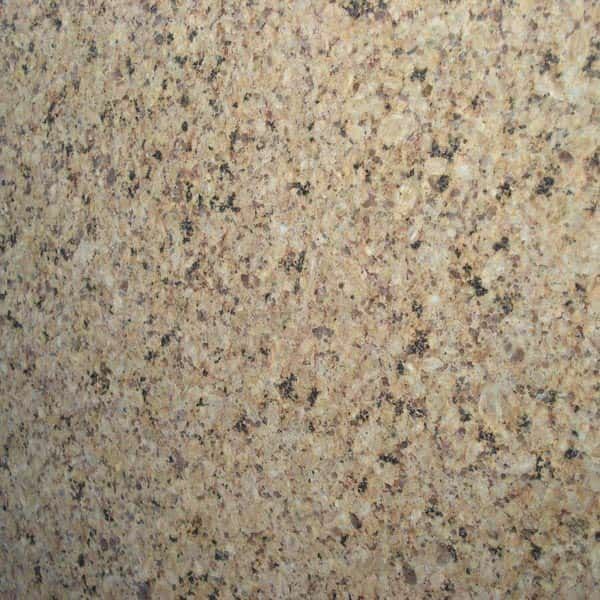 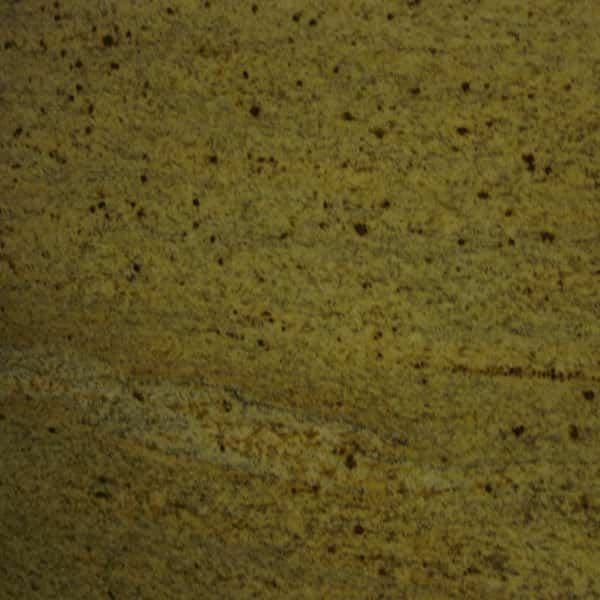 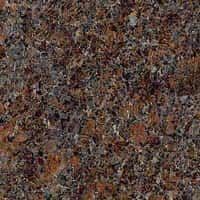 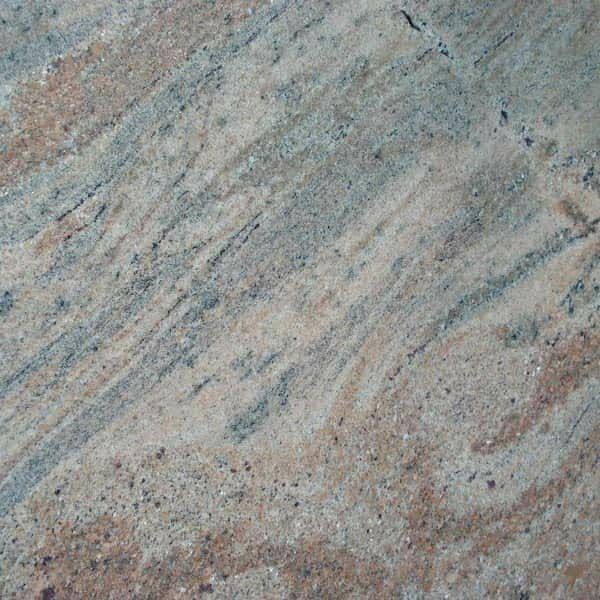 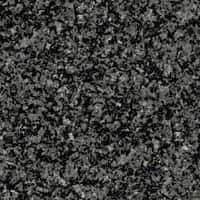 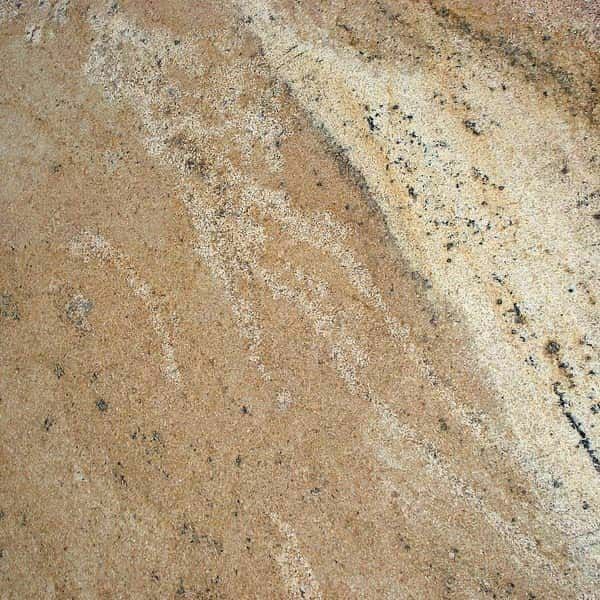 Granite is a coarse grained crystalline igneous rock composed primarily of quartz and feldspar. 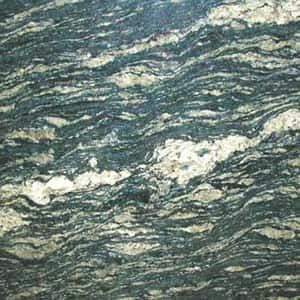 It forms from slowly cooling magma (silicate melt) that is subjected to extreme pressures deep beneath the earth's surface. 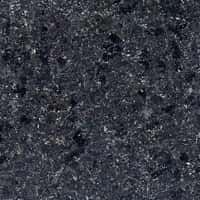 If you need a new granite countertop for your home in Oakville, Burlington or the surrounding areas, our office is conveniently located in Stoney Creek. 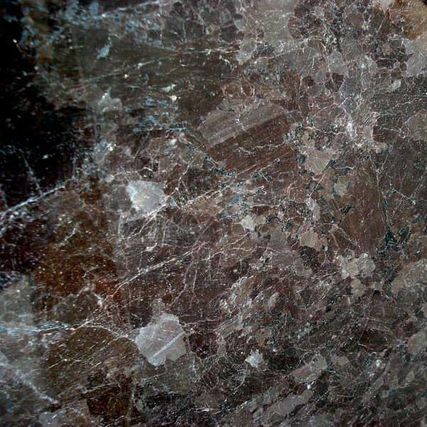 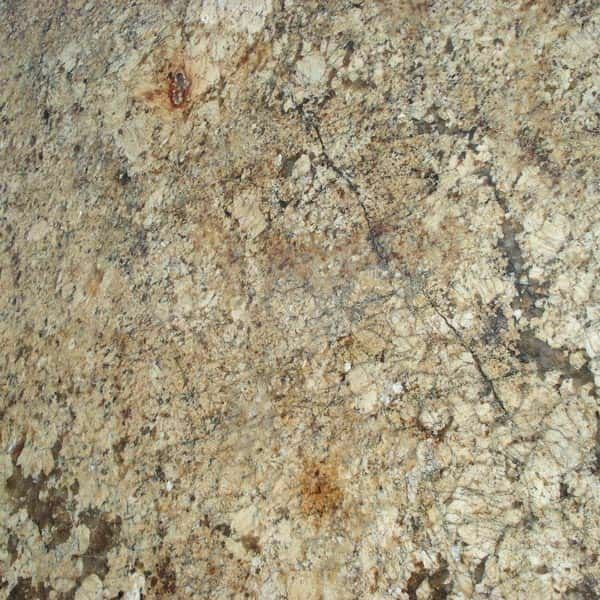 Unlike laminates and solid-surface materials, a hot frying pan has no effect on granite's mirror like finish. 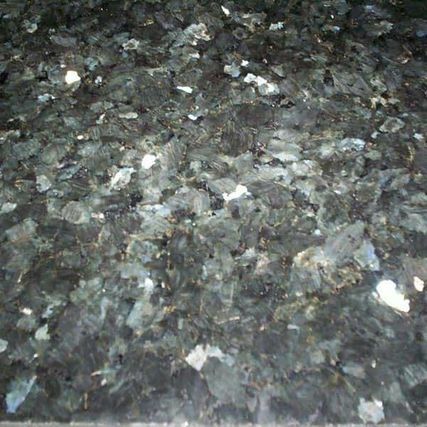 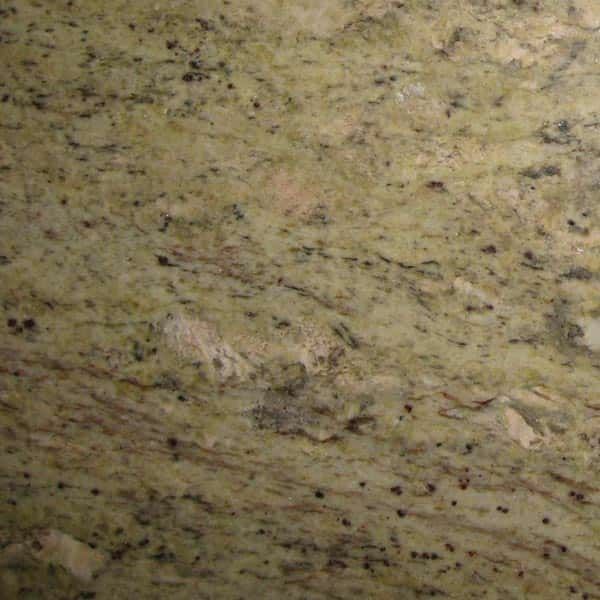 The diamond-like hardness of granite makes it virtually impervious to abrasions, stains, and extreme heat. 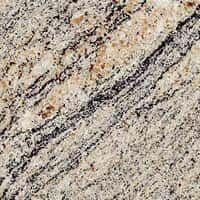 Most important: by choosing granite countertops and islands, you are not only giving your kitchen timeless performance and beauty, but it also adds to its overall value. 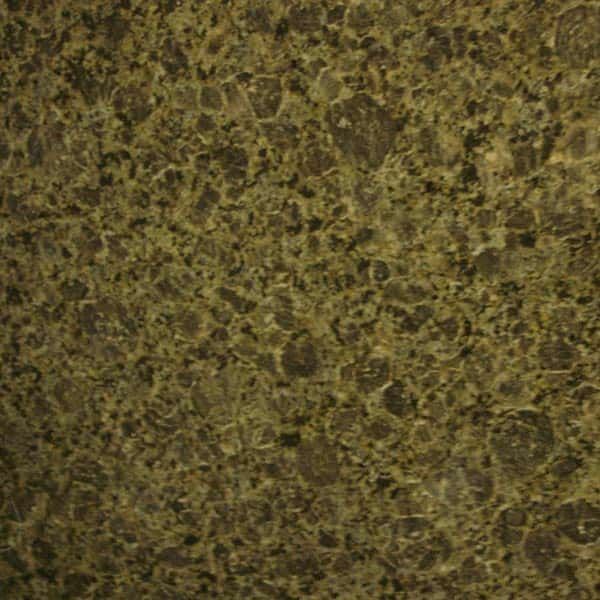 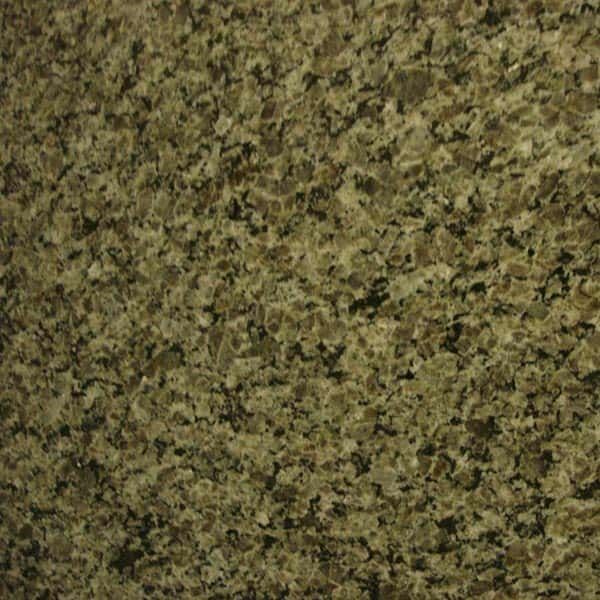 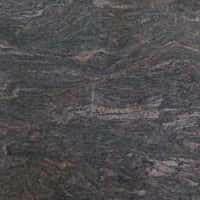 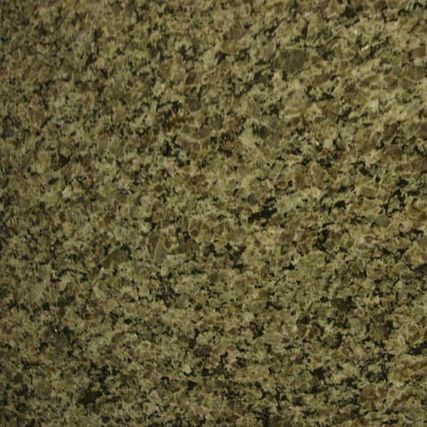 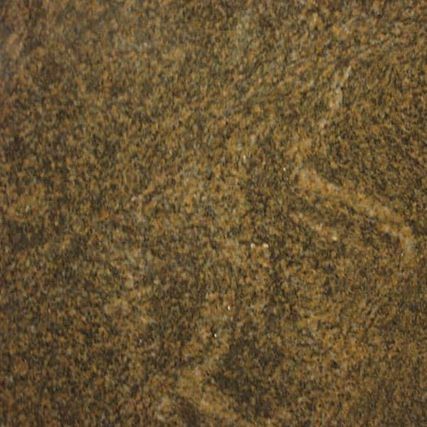 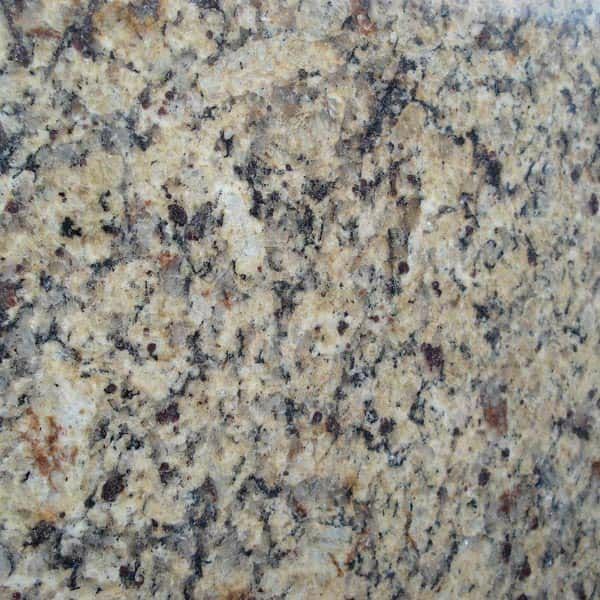 Granite is mainly used for kitchen counter top, vanity countertops, tub surrounds and seats, full walls, tables, and fireplaces. 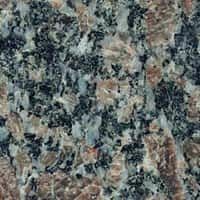 Be sure to view our FAQ page to find out more information on what you can and cannot do when it comes to granite! 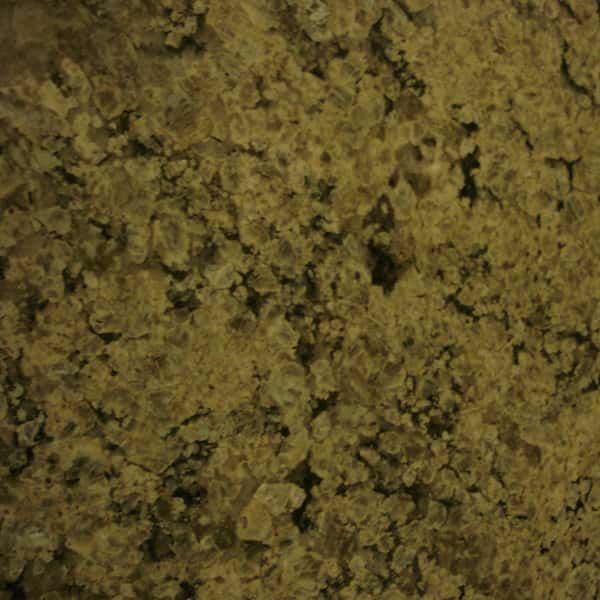 Granite slabs are 58" to 74" high by 108" to 124" long by 2 to 3cm thick. 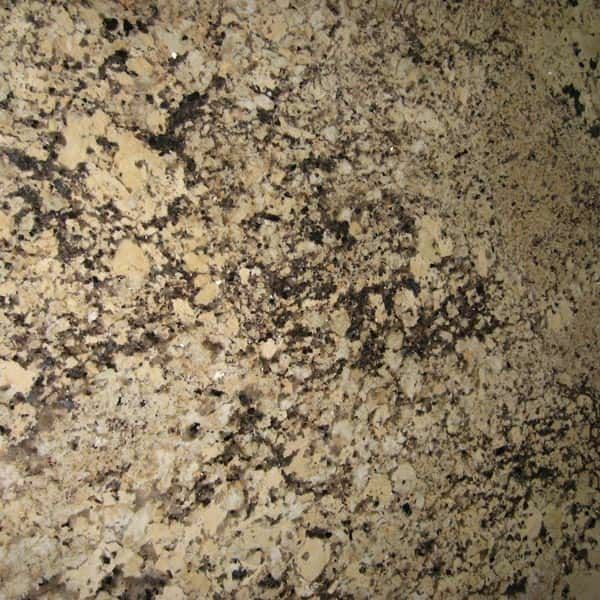 The ideal size for kitchen counter & vanity tops. 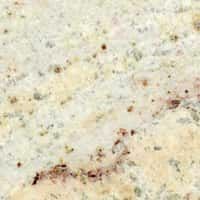 All slabs vary in these ranges and should be checked before specifying height or length. Whether you need a granite countertop in Oakville, Burlington, Stoney Creek or any of the surrounding areas, we would love to talk about your project! 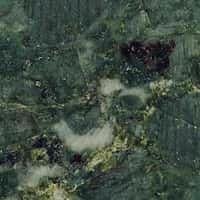 We also love to hear your feedback on your experience with our team by writing a review which we proudly feature on our site! 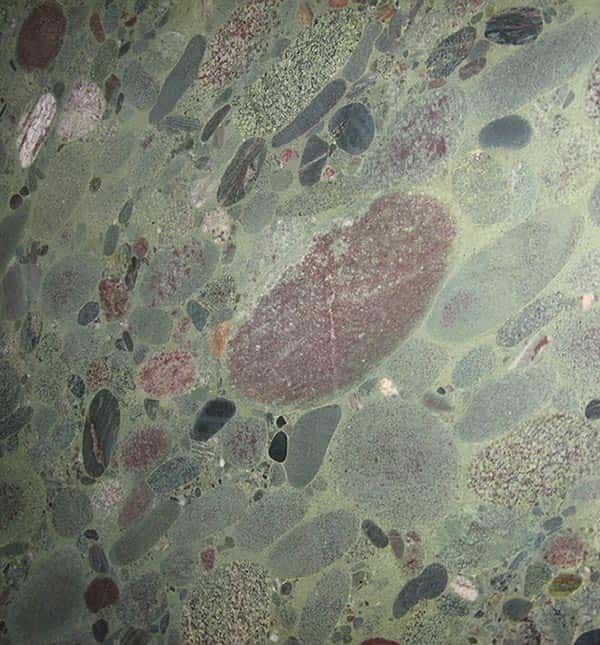 Every stone is different in pattern and colour. 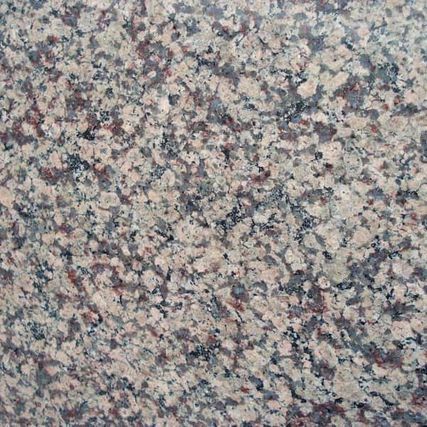 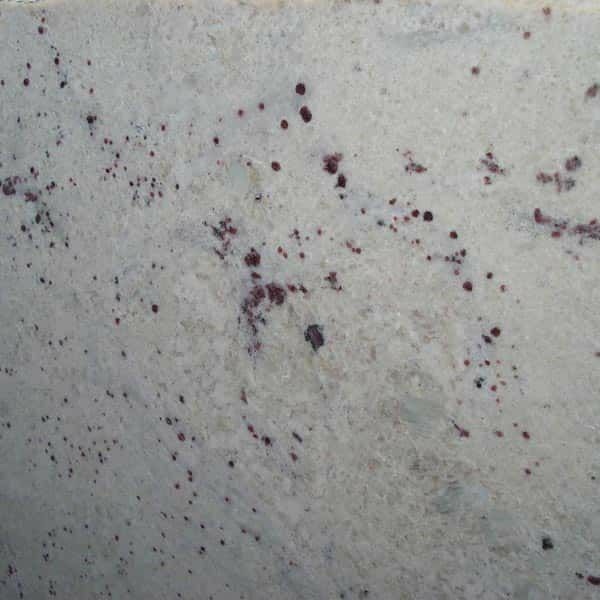 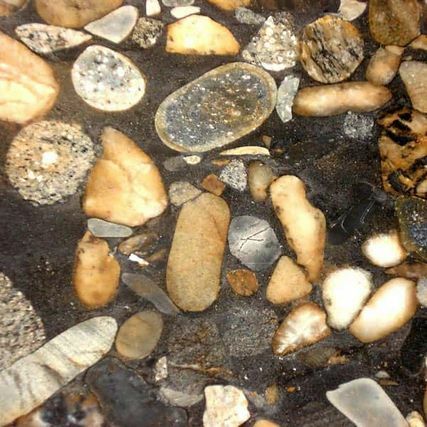 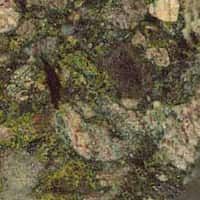 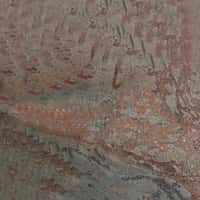 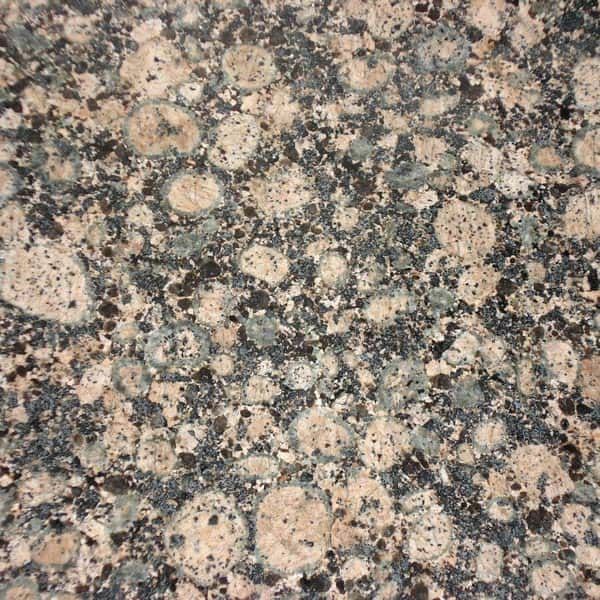 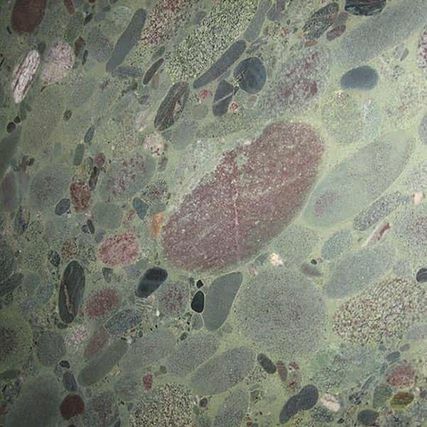 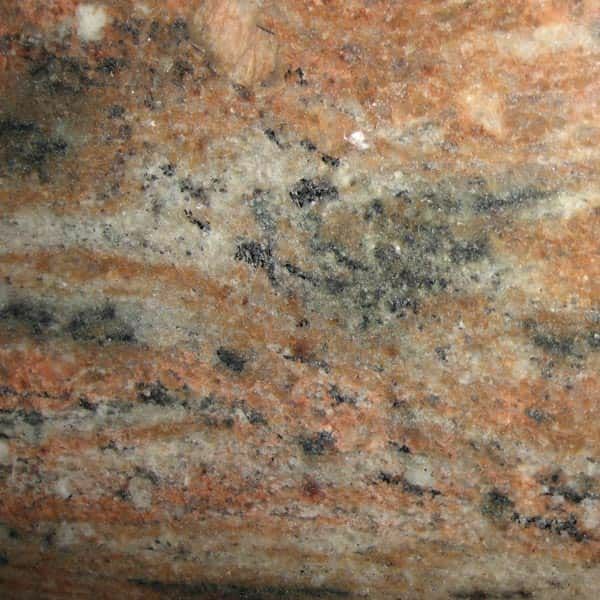 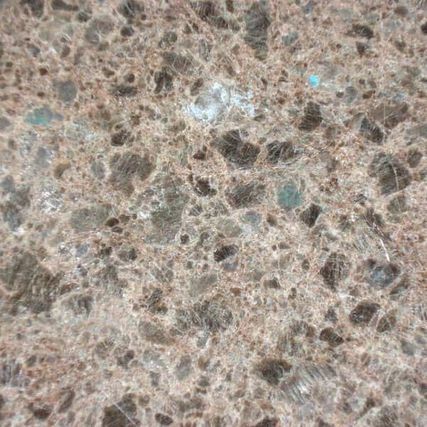 Granite has natural characteristics which are unique to each stone such as veins, fissures (which are natural cracks in the granite), pits (which resemble tiny holes), and blotches. Granite countertops are sealed before installation. 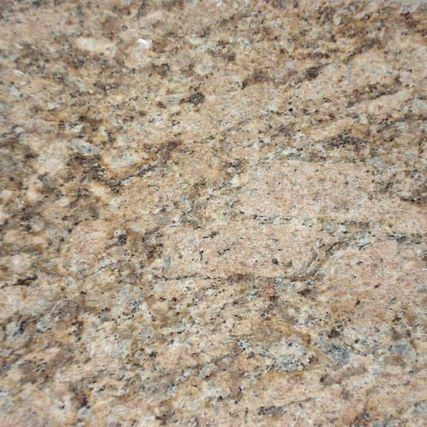 However, granite needs to be resealed once a year unless an everyday granite cleaner is used which has a minimal amount of sealer already in it. 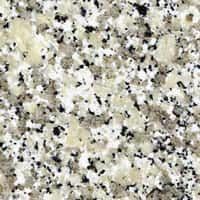 This means you are sealing your counters every time you use the product. 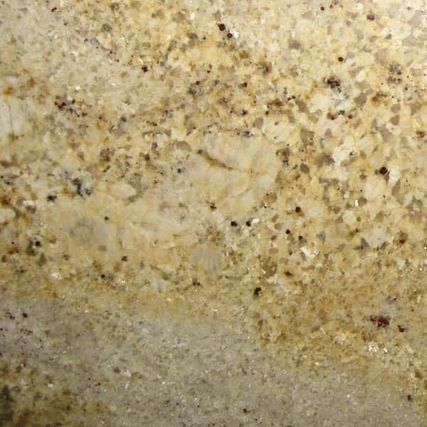 Harsh chemical cleaners such as Lysol®, Windex®, and bleach should never be used on granite counters. 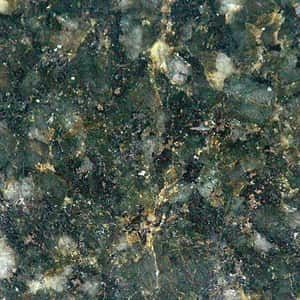 Mild dish soap or a granite cleaner or revitalizer should be used when cleaning your counters. 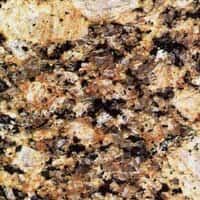 Still have questions about using and caring for granite in your Stoney Creek home? 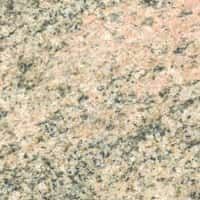 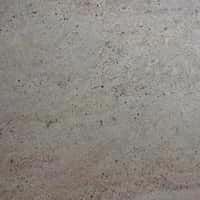 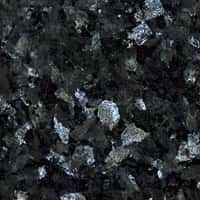 Check out our Frequently Asked Questions about Granite for more information. We are looking forward to assisting you with all of your granite needs, call today for a free estimate.